No independent dealer in South Florida sells and installs more wheelchair lifts than Florida Lifts! 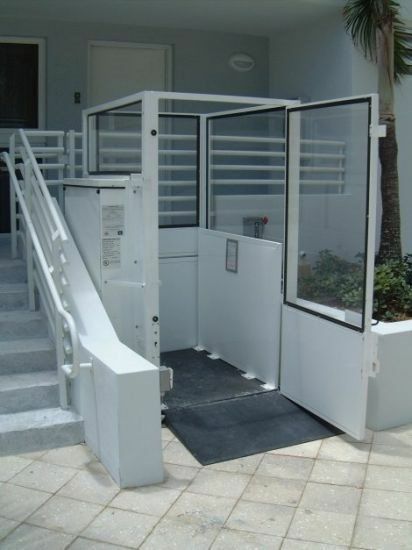 Our wheelchair lifts, provide a safe, economical and space effective way to overcome accessibility barriers at your condominium, church, restaurant, school, business or home. Most new commercial buildings or renovations require accessibility be provided for those with disabilities. 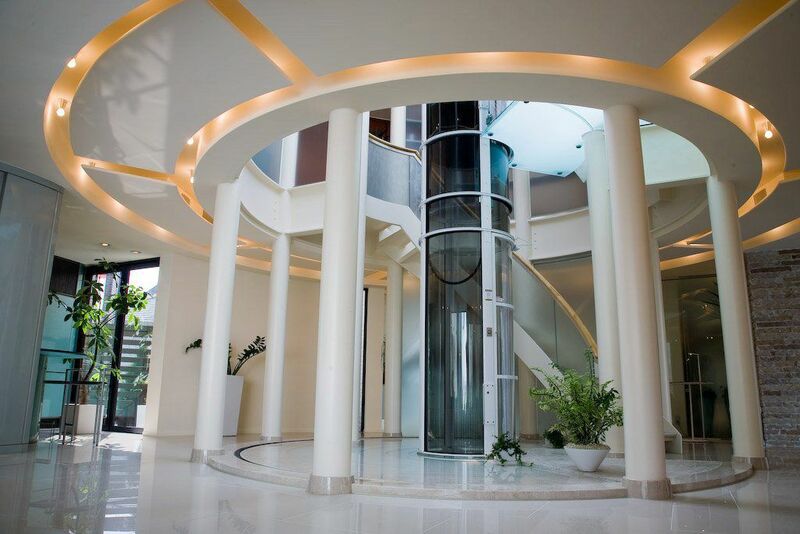 Our wheelchair lifts, also known as a vertical or inclined platform lifts (VPL/IPL), can provide you with a cost efficient way to meet those requirements. With many options and configurations to choose from, our popular models can be fully enclosed to add aesthetic appeal and protect users from inclement weather. We offer a full range of inclined and vertical platform lifts for both indoor and outdoor applications. For commercial buildings, our unenclosed vertical platform lifts are ideal when your travel needs are less than 5 feet of vertical travel. 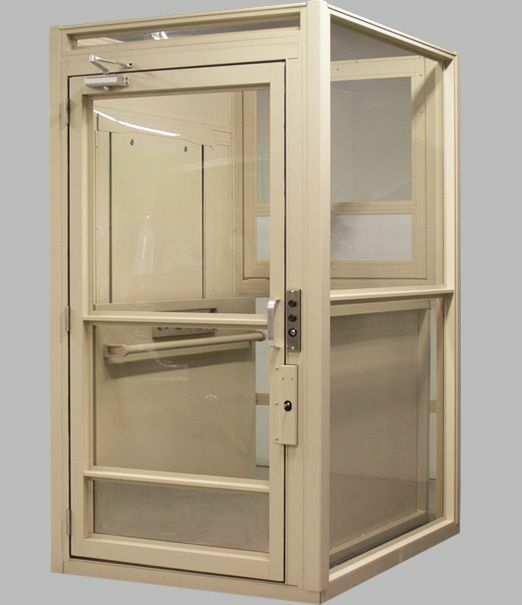 Our enclosed platform lifts can handle your accessibility needs with up to 14 feet of vertical travel. If your requirements are greater than 14 feet of travel, then a LULA (Limited Use/ Limited Application) elevator is an economical solution before moving to a full passenger elevator.